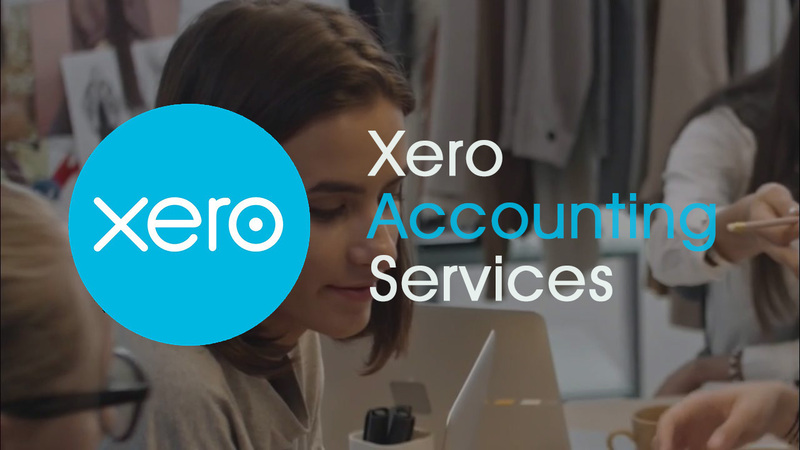 Our services supercharge the cool features of Xero. We can show you that accounting has much more to offer your business than simply getting the BAS done. We can manage reporting, payroll, payments, invoicing and more for you. By keeping your bank balance reconciled and up to date, we can help you plan your bill payments in advance. Then use the bulk payments facility in Xero which reduces errors and your stress levels over cash flow.